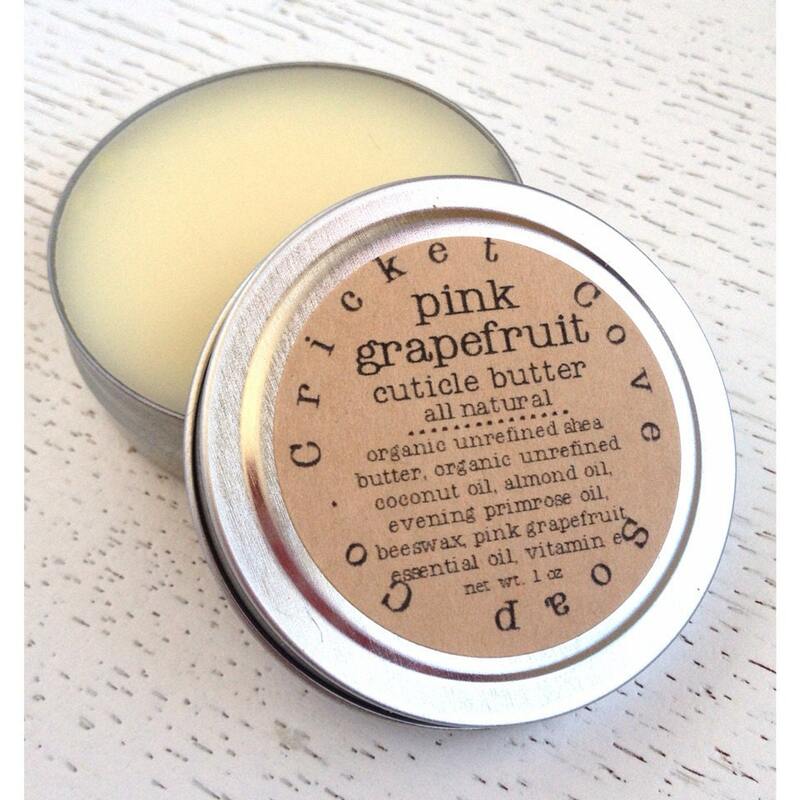 This all natural pink grapefruit cuticle butter with organic, unrefined shea butter, organic, unrefined coconut oil, and almond oil hydrates and conditions dry, cracked cuticles and nails while natural, breathable beeswax locks in all of the intense moisture. 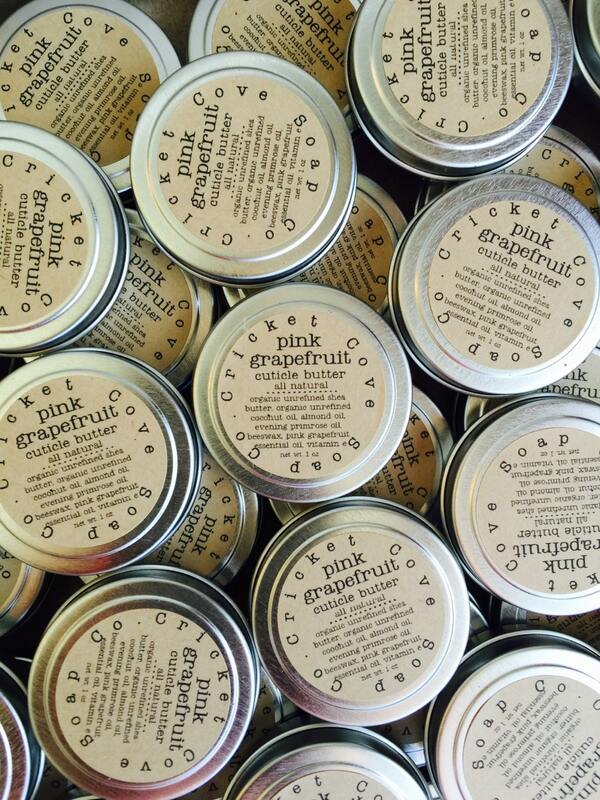 Pink grapefruit essential oil energizes the soul. Revitalizing fresh scent! Massage into cuticles and nails after hand washing and before bed. If you would like to order more than is listed, no problem! Just convo me! During the warmer months, this balm may melt during delivery. Place in a cool location to harden again. Melting does not affect ingredients. Does its job beautifully and smells awesome! Wonderful/ every woman need 1 of these!!! Such a great gift! Thank you!